The Nokia EOS has been one of the most anticipated Windows phone ever as Nokia has decided to fit it’s gigantic PureView camera sensors into the beautifully crafted aluminium case of a typical Lumia device. The Nokia EOS has been officially announced on the official Nokia bog. In this regard a special Event is being held in New York on the 11th of July. So it is not just a Rumor anymore. The device is seems to be more of a reality after spotted leaked images all over the web which created some hype. One of the main Leaking source for smartphones @evleaks has tweeted this on it’s time line. 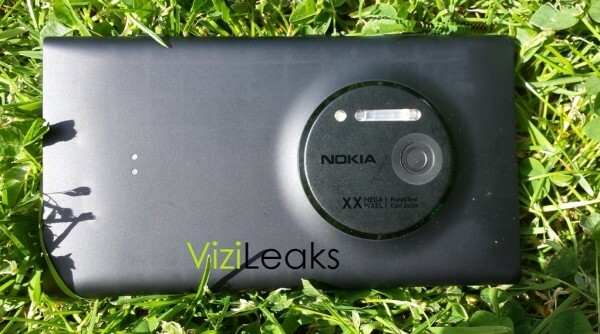 Yes according to the source the Nokia EOS will be called Nokia Lumia 1020 at the time of launch. 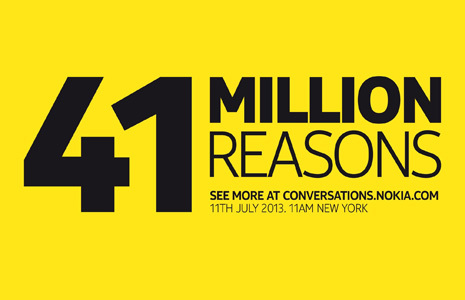 So we can say that the 41 megapixel camera phone based on “Windows Phone 8” OS, Nokia phone will be Nokia Lumia 1020 which is confirmed to be announced on July 11th in New York. The device will be the first to cross the traditional three figure Nokia Lumia code names. The Nokia Lumia 925 was the last announced Lumia deivce by the company which appeared on the markets last month. 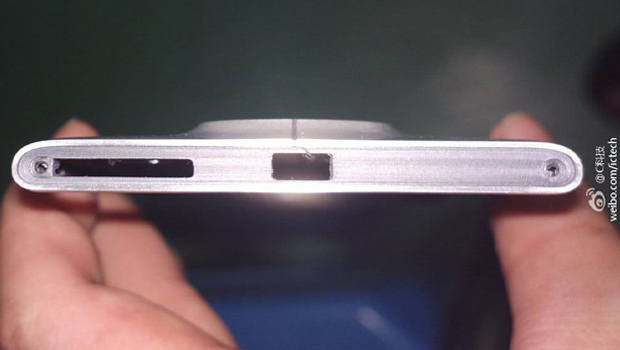 The images of the upcoming Nokia Lumia 1020 has already leaked online as different sites claim to be authentic. No matter what the sources say but one thing is for sure that the anticipation for this PureView camera phone is quite high and if Nokia manages to make a special application that can get more out of such huge 41-megapixel camera sensor, and a bunch of modern day features like the one found in Samsung’s Galaxy S4, this phone will surely get some praise in the tech world. With all these news and rumors we couldn’t find any authentic specs sheet for this upcoming Nokia Lumia 1020 phone. However we hope that folks @evleaks will get some info soon. Nokia has been promising Windows Phone with PureView technology ever since the launch of Nokia 808 PureView device which has the same 41-megapixel camera but runs on a quite slower platform Symbian. 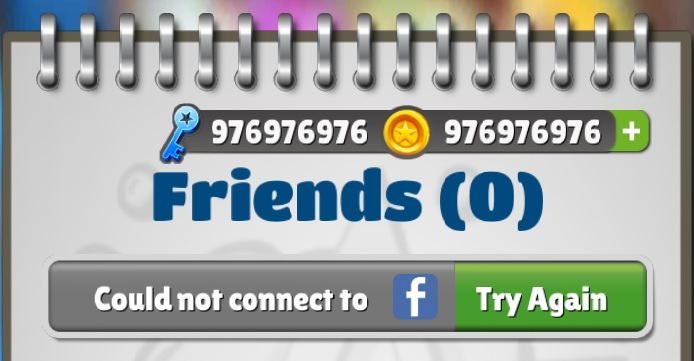 That found to be the biggest drawback for the company in achieving a respectable sales figures for the device. I am personally waiting for this device quite eagerly and I know most of you also want Nokia to show something big. Stay tuned and do follow us on Twitter, Facebook or Google + to get the latest about this eagerly anticipated Nokia Lumia phone. 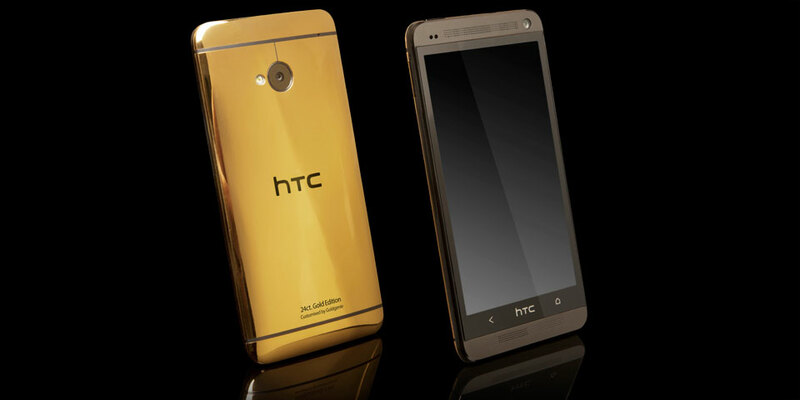 HTC One also pops up covered with 24 carat Gold, Platinum and Rose Gold. Nokia EOS is confirmed by the Official Nokia Blog. Nokia EOS Metal body leaked again, more clues of a 41 megapixel camera. 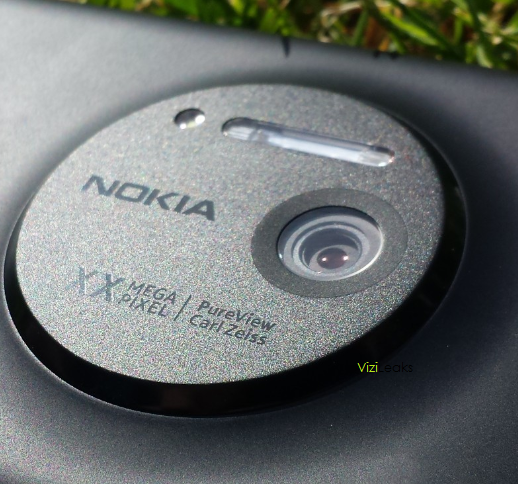 Nokia EOS image leaked for the first time, Camera fixed in Lumia 920 body.